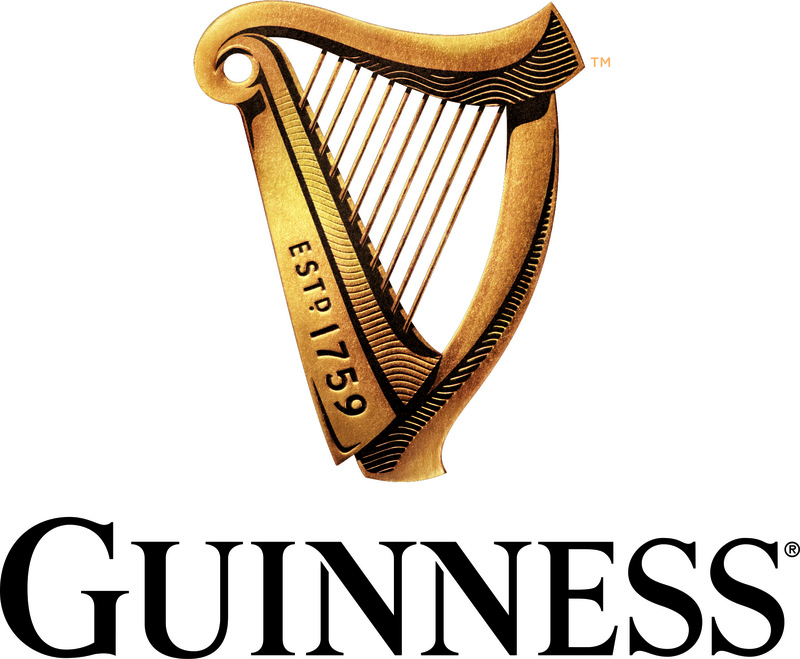 Creating Lasting Memories Through a Shared Baking Experience! 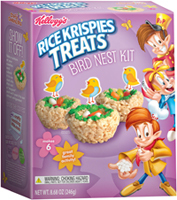 Kids and adults of all ages can enjoy our edible bird nests! 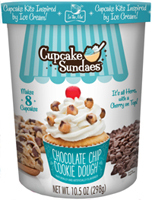 Your favorite ice cream flavor, baked into a cupcake! 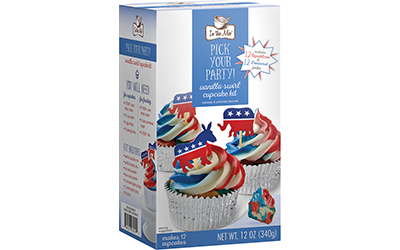 Our cupcake toppers bring the party to your desserts! 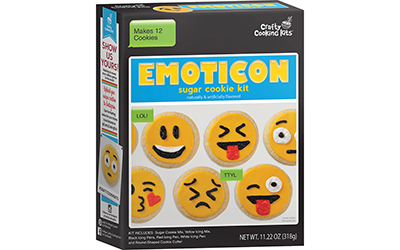 Sprinkle them onto birthday cakes, cupcakes, & more! Our rich, chewy, chocolate chip, oatmeal cookies are filled with whole grain oats and semi-sweet chocolate chips along with just the right touch of corn flakes and coconut. Take a stand then eat it proudly with this new kit from In the Mix! 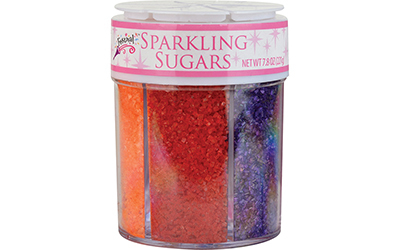 Add a dash of sparkle and a twinkle of shine with these Sparkling Sugars! 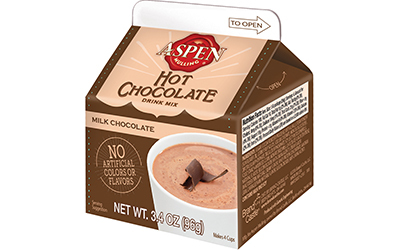 Enjoy the flavor of milk chocolate blended to perfection, with a touch of sweetness. 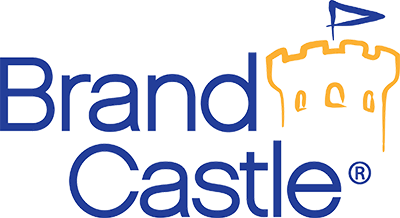 Brand Castle® works with the top entertainment and brand licenses in the country to create exciting programs that resonate with our retail partners and consumers. 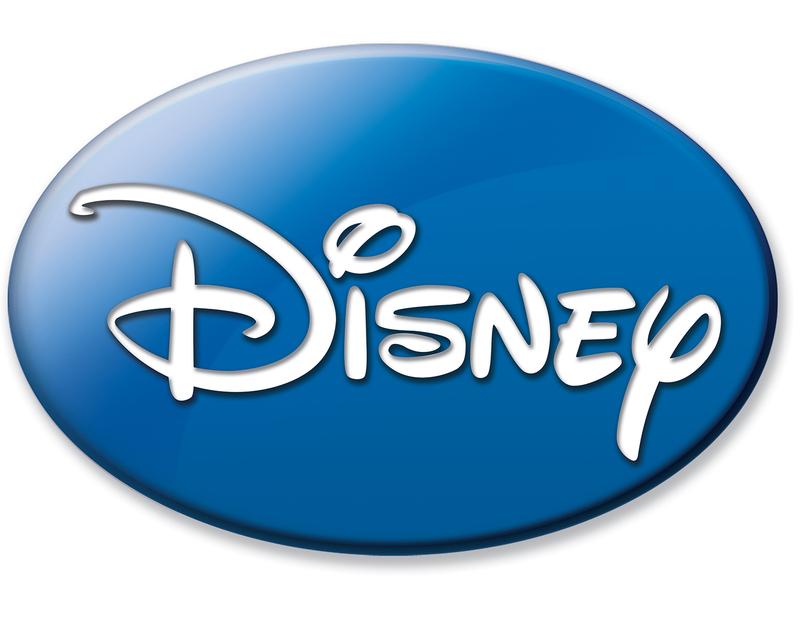 Our licensor partners include Disney®, Marvel, Kellogg’s®, Nickelodeon, Snyder’s of Hanover™, Guinness® and more.